Whenever you encounter a new word, look it up. I know – you’re probably thinking that you can usually guess the meaning of a word based on context. But if you never look up words you can never really confirm how accurate your guesses are. 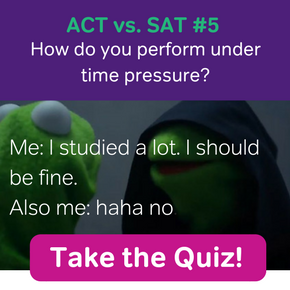 And the more you know and the less you guess, the higher your SAT score. Of course, looking up a SAT word without ever remembering it (whether by turning it into a flashcard or writing it down) doesn’t help. In addition to writing a word down you will also want to see how it is used in context. 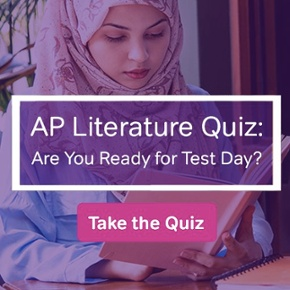 A few great resources for seeing how sentences are used include Princeton Review’s Word Smart, and for those on-line, wordnik.com, dictionary.com, and Merriam-webster.com. The importance of understanding how words work in a sentence will help you have a deeper sense of the word, and will make the memory of that word stronger. The more you use these words the better. Often I’ve had students in class use SAT words to describe something in class. “I’m feeling phlegmatic.” While this is by no means the most eloquent sentence, the fact that a student is using the word correctly means that they have a strong grasp of a word. If you just learn hundreds of words without ever using them, they will eventually evaporate. The key to doing well on the SAT is to make sure vocabulary words stick in your head. Another great way is to describe people you know, celebrities, or even random people using SAT vocabulary. We all know a friend who is garrulous (talkative), a celebrity who is, and a random person walking by as saturnine (sand and morose). Storytelling is a special form of application. It’s not for everyone, but if you journal, blog, or just like random stories, then telling stories using SAT words will be a great way for the words to stick in your head. The stories don’t have to be Pulitzer Prize worthy but as long as you are having fun that’s the important part. Also don’t simply look up words and write a nonsensical sentence with 10 vocab words. You should be using the words that are already inside your head (which means that you already have to be studying vocab). 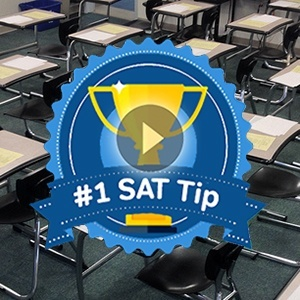 The Best Way to Remember SAT Vocabulary: Practice! 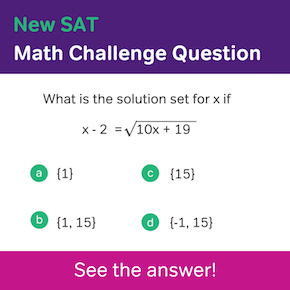 This one is obvious, but don’t forget to do SAT practice questions. Learning the definition of a word and using it in a poem about your imaginary friend is one thing. But actually tackling a word you’ve just learnt in the context of a reading comp or sentence completion question will directly sharpen your SAT skills. Megalo-mnemonical Vocab: Why Use Mnemonics for SAT Words? SAT Vocab Monday: Want to Sound Smart? If 24 kilograms of flour are required to make 300 tarts, how many kilograms of flour are required to make 45 tarts?